Marvel at music at the Musical Instrument Museum. 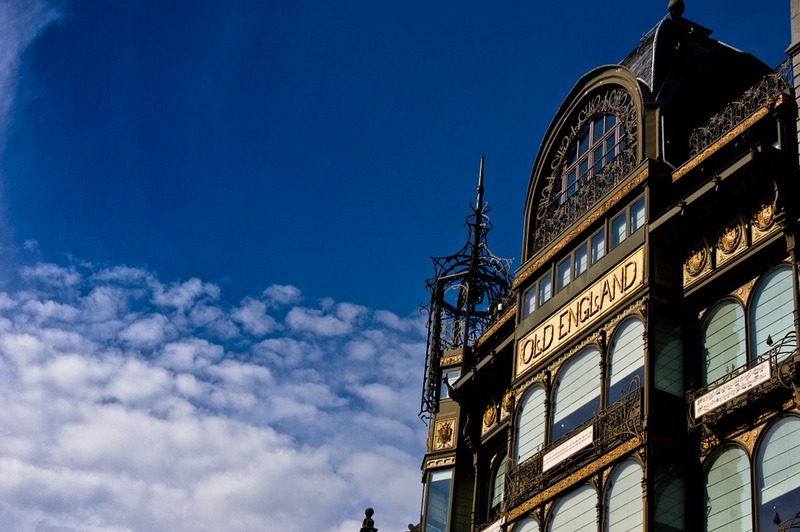 From a mechanical musical marvel - the 19th-century componium - to thousands of Western orchestral instruments, the Musical Instrument Museum in Brussels displays a whole range of musical instruments produced from around the world. Grab some headphones when you go in and listen out for the sounds of the world from the museum in the Art-Deco 'Old England' building at Montagne de la Cour, until 5pm. ATTDT is your unique local guide to things to do, see, visit and explore in Brussels. From arts and culture to events and entertainment, we've got Sunday in Brussels covered. "Sundays are so boring!" "What's on this Sunday in Brussels?" "What's a great end to my weekend?" If you think Brussels is closed on Sundays, think again: we've got extraordinary things to do to make it a real #SundayFunday. From music to markets to modern art, open your eyes to a world of culture and creativity - right where you are - with ATTDT this weekend. Not in Brussels? Click on the map to find things to do somewhere else this weekend.